Discover an exciting edge while finding your path in the powerful presence of this Gravati™ Weatherproof Suede Loafer. Penny-keeper style strap at the vamp. Durable leather sole with rubber heel strike. 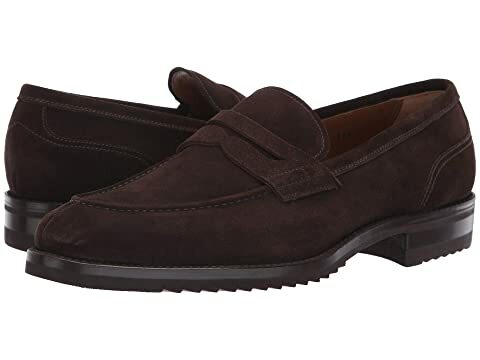 We can't currently find any similar items for the Weatherproof Suede Loafer by Gravati. Sorry!